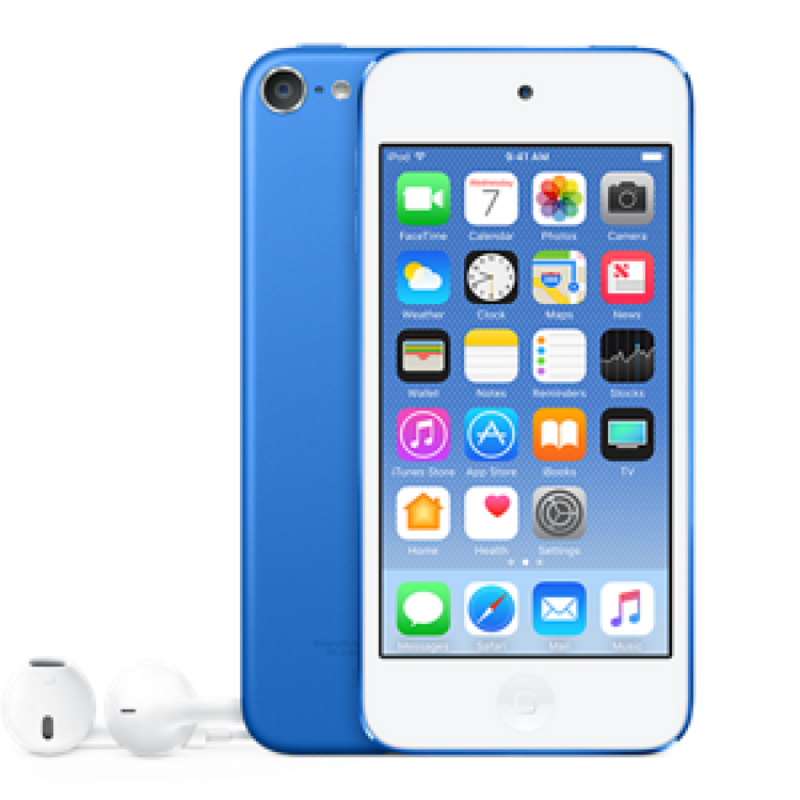 Bring your iPod Touch 6 back to Life! This OEM iPod Touch 6th Generation screen replacement&nbs..
Bring your iPod Touch 6 back to Life!This OEM screen assembly for iPod Touch 6 includes both the tou.. Fix your dying iPod Touch 6 with this original brand new battery! If your iPod Touch 6's batter..